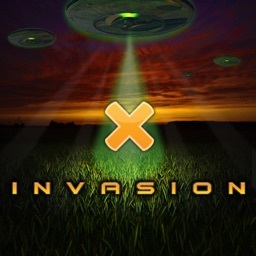 X Invasion by Viderea, Inc.
Do you have what it takes to save San Francisco from an alien invasion? San Francisco is under attack from an invasion of alien ships and UFOs! 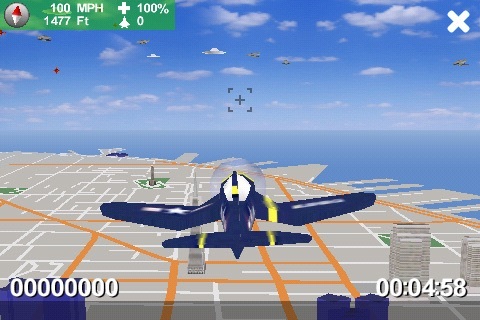 It’s up to you and your trusty WWII Corsair single prop fighter plane to save the city! Will you have what it takes to take on the X Invasion? X Invasion’s realistic free roaming 3D technology means you are free to decide how your adventure unfolds. Blasting everything in sight is great stress relief! 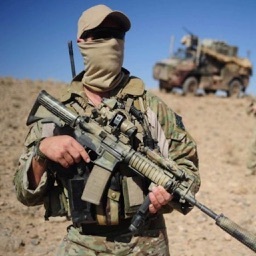 Or test your accuracy as a sniper. Or simply enjoy a relaxing flight over the beautiful San Francisco Bay Area. 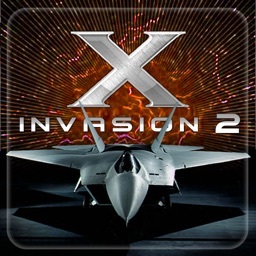 X Invasion includes two modes of play: Career Mode and Timed Mode. In Career Mode, accumulate medals of honor through multi-level play as you progress in experience all the way to the prestigious Top Gun ranking. 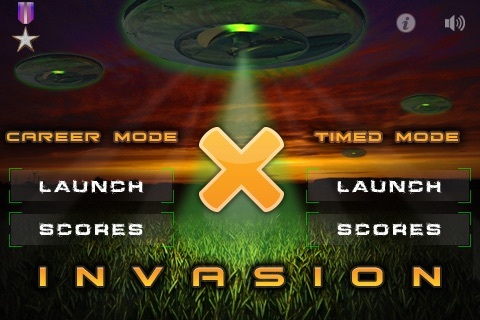 In Timed Mode, blast your way to infamy on X Invasion’s real-time high scores list. 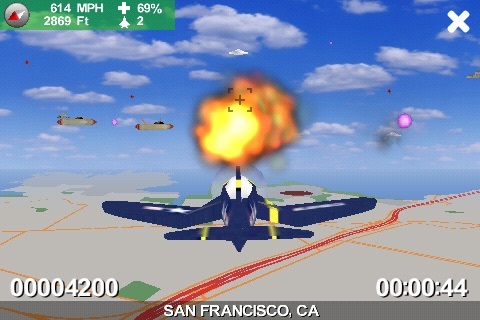 X Invasion is not an ultra-realistic flight simulator with complex controls that take hours of frustration to master. 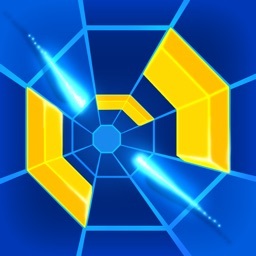 Instead, X Invasion is a fun fast-paced retro-style shoot-em up. Remember the side scrollers and top-down shooters from the arcades? They weren't hard to learn, but they were insanely fun because you could pound frantically on the fire button to destroy everything in sight. 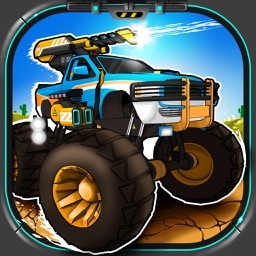 X Invasion takes this simple concept but extends it with true free roaming 3D graphics! Advance through over 100 levels of play on your way to becoming a Top Gun in Career Mode, or experience the intensity of Timed Mode play! 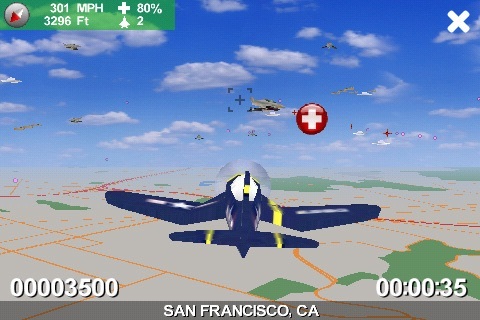 Fly over geographically accurate views of the San Francisco Bay Area in a true 3D free roaming environment! Fly over and around real landmarks, streets and scenery. Ever want to land ON the Golden Gate Bridge? 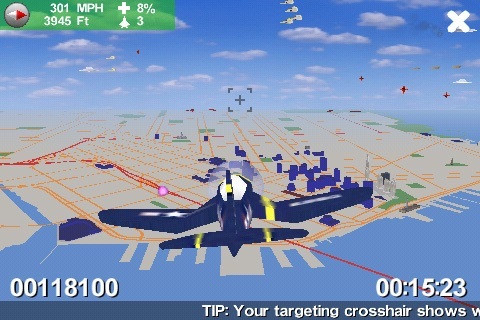 Ever want to fly over downtown San Francisco at 1000 MPH? You can with X Invasion! Take on various alien ships, from speedy scout ships flying in formation to spinning UFOs with glowing lights to gigantic motherships that take on real damage! Compare your fighting ability with other pilots who have taken on the X Invasion. Will you be the first to reach the status of Top Gun, or will you choose to have the highest accuracy rating? Your success will be displayed for all in a fully integrated real-time scores list. Simple and intuitive controls. 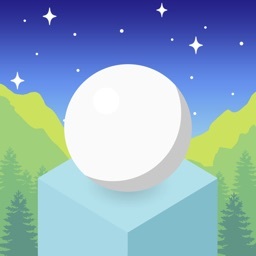 Tilt and rotate the device to move, slide your finger up/down on the right side of the screen to control your speed, tap anywhere on the screen to shoot. Spend more time playing, not learning difficult controls! We listened to your comments and made this version of X Invasion better than ever. Watch out, the aliens shoot back at you now! But if your health is getting low, enemies will leave behind POWER-UPs when they are destroyed for you to boost your health. New and updated high score list means you can challenge your friends from across the room, or across the world! *Unfortunately, because of change in gameplay, version 1.0 Career Mode high scores cannot be transferred to this version. Experience the Future of Reality Based Gaming!